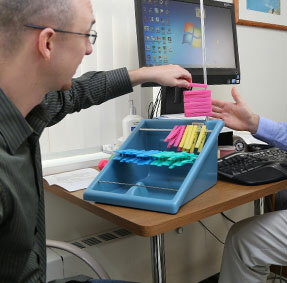 Specialized physical, occupational and speech therapy. And because we know a patient’s needs go beyond medical care, our therapeutic recreation specialists, case management and social work teams offer support to address the social, recreational and spiritual aspects of healing. The experienced team on our unit includes physicians, nurses, therapists, case managers, registered dieticians, pharmacists and specialists – all committed to the personalized care each patient needs. Most patients spend about 12-13 days on our unit and are discharged home faster and healthier compared to other levels of care. Patients who receive care in a hospital-based rehab unit are also less likely to be readmitted to the hospital after discharge.